﻿ What is the summer maternity season? The three common types of colonizing bats are called little brown bats, big brown bats and Brazilian or Mexican free tail bats. The maternity season starts from late May up to mid-August. It is important not to do any bat exclusions during such a time frame since it is easy to trap the flightless baby bats that are found inside a building. If you do a bat exclusion, the mothers may abandon the babies that will then starve to death. They may then rot and cause a bad odor. In many places, killing bats is illegal, so you will want to be careful to avoid this. 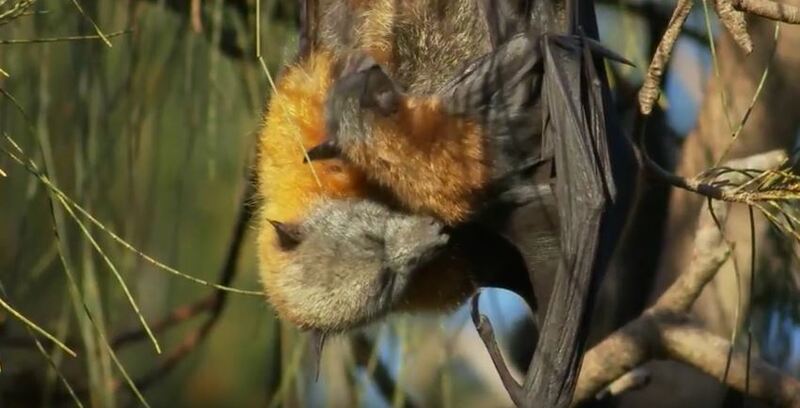 If you were unlucky enough to find a colony of bats at your home during the summer maternity season, you may have a bunch of expectant mothers. These females may collect together so that they may make a colony, and they may do so in the attic or in another place of a house because they see it as a safe place where they may rear their young. For some weeks after the birth of the bats, they are not able to fly, and this is dangerous for the babies. It is against the law to kill the bats with an extreme exclusion repellant during this time. Some people may turn to chemicals, fumigants and poisons when they are trying to get rid of the bats. However, you will not be eager to use these if you are aware of the trouble that it can land you into. When you fumigate bats in the summer maternity season, you will likely be poisoning even the young bats that may not fly. They will simply crawl around in the home and they can escape into the thin cracks found at the walls, floors or on the ceiling. They will start to die a slow death. This will cause yourself more work since you will have to find these bats. When they have crawled within the crevices of the home, it will make the entire house start to smell if you do not locate them quickly. The maternity season may vary according to the species and the location. Some places have an earlier season than others. The types of bats may also dictate when the maternity season starts. You will need to be aware of when the maternity season is for bats in your area because it is illegal to kill the bats during this time. Go back to the How to Get Rid of Bats page or email us if you have any other questions about What is the summer maternity season?